Disc Savers are made from a nearly unbreakable polypropylene plastic and make a great alternative to a standard media package. 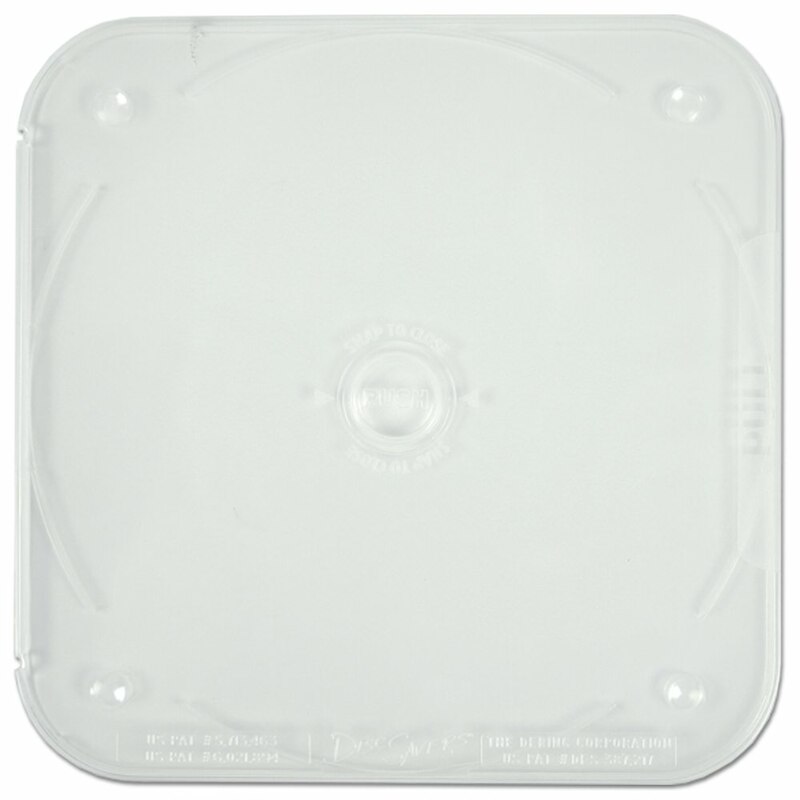 Disc Savers are thinner than a standard jewel case and are great for storing, mailing, or packaging CDs, DVDs, or BDs. Virtually unbreakable, the Disc Saver by USDM makes a great alternative to a standard media package. 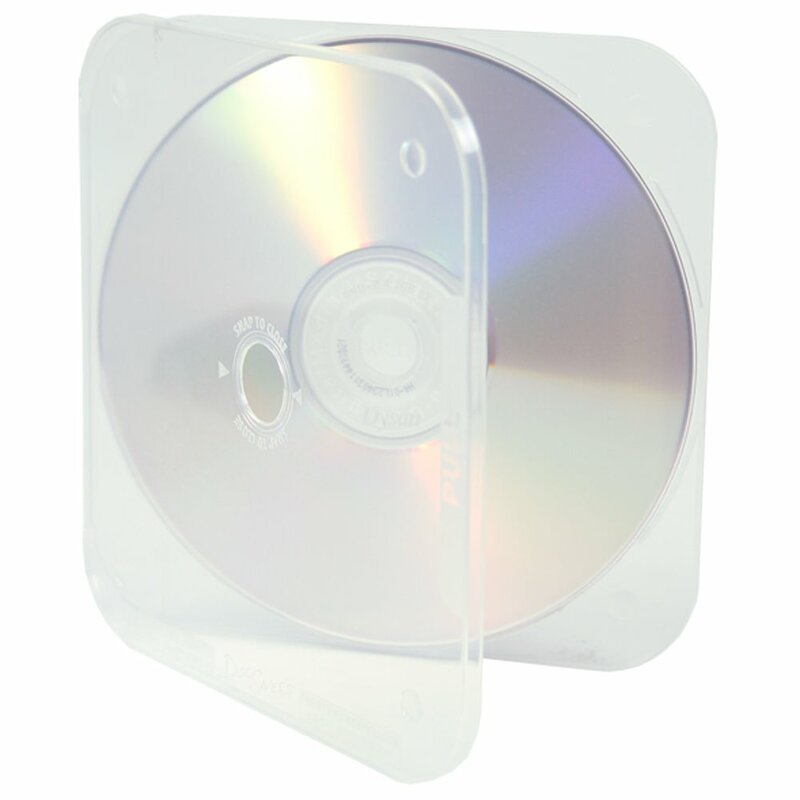 This packaging option is able to hold CDs, DVDs, or BDs and able to do so is a package that is thinner than a standard jewel case. 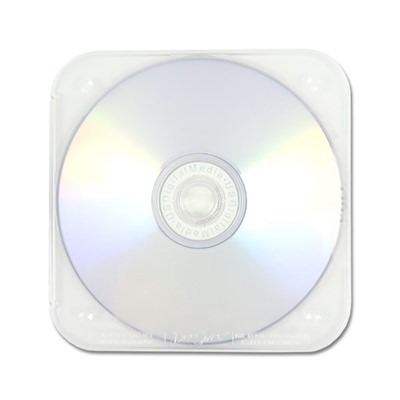 Disc Savers are perfect for the average user or industry expert.